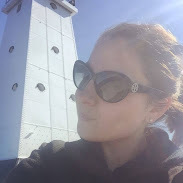 If you remember from this post A took me to River Crab for my birthday, where we had an absolutely amazing seafood meal. 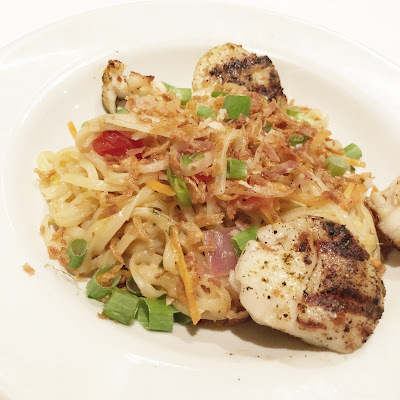 We started with their firecracker shrimp (which was seriously amazing), while at the restaurant he informed me that Bonefish Grill has Bang Bang shrimp that is even better than River Crab’s version, so Thursday he surprised me with date night at Bonefish Grill in Troy. 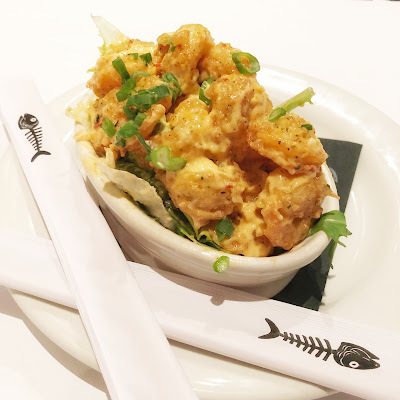 We started the evening with an order of Bang Bang shrimp, which is crispy itty-bitty shrimp that has been tossed in their signature creamy spicy sauce and is out of this world delicious. The shrimp was super filling, and since I don’t eat a ton we decided to split a meal of scallops which were fantastic as well. All around great first time experience at Bonefish. Are You Keeping Up with the Change?